Mediation in Florida divorce has become an increasingly popular choice for couples going through a divorce. In contrast to the formal process of litigated divorce, mediation allows both parties to maintain control over the decisions that will affect them and their children. 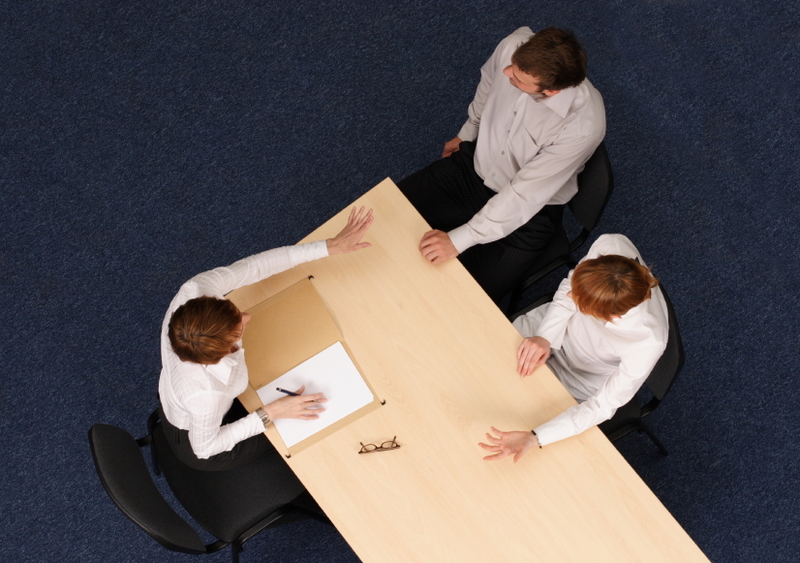 During mediation, the divorcing parties meet with a court-appointed third party. The mediator is neutral and cannot give advice to either party. Instead, the mediator helps the couple work through issues (such as distribution of property, child custody and support, retirement and taxes) in order to find a way to end their marriage as amicably and cost effectively as possible. Schedule a Personalized Divorce Assessment to Learn If Mediation Is Right for You. Both parties support the idea of divorce. Both parties would like to work through issues in an amicable fashion. Both parties feel free to express their needs and concerns openly. Both parties would like to remain on good terms. Both spouses have been honest in the marriage. Who is not a good candidate for divorce mediation? for divorcing couples where one spouse has significantly more power than the other spouse. in divorces where there has been physical, mental or emotional abuse. in divorces where one party blames the other for the divorce. in divorces where there is a communication stalemate. If you believe that mediation can assist you in your divorce, consult with your attorney, and determine if it is appropriate to try in your divorce case. To discuss divorce mediation with an experienced lawyer, please contact The Law Firm of Charles D. Jamieson online or call (561) 478-0312.